I like scooters. They are fun to ride and and save lots on gas money. 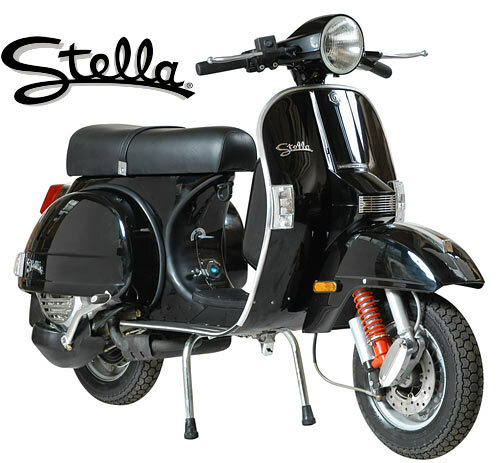 My current scooter is a 2005 Stella scooter like the one pictured below. Back in 1961 I bought my first motor scooter. It was a Cushman like the ones in this photo. Over the years it has been repainted, repaired, parts worn out and is now in pieces. I plan to restore it some day. 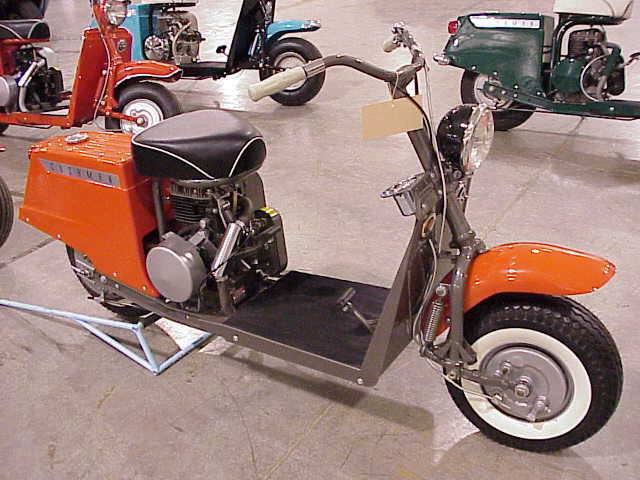 Click this link for the history of Cushman Motor Scooters. My neighbor Allen restored and collected scooters. 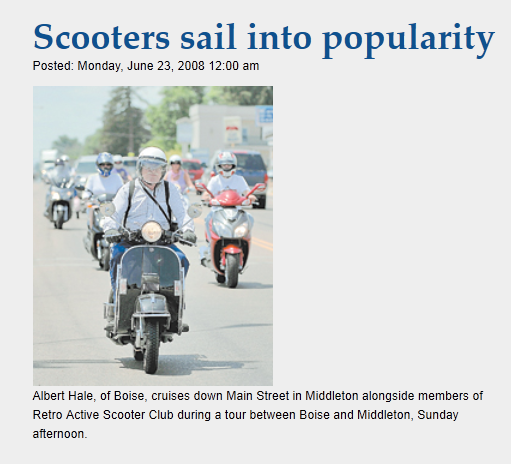 About four years ago he sold them all at a national motorcycle auction. Here are some pictures I took of them.They are copies of slides so they are not so good.